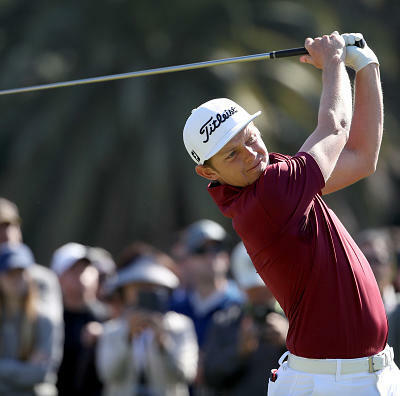 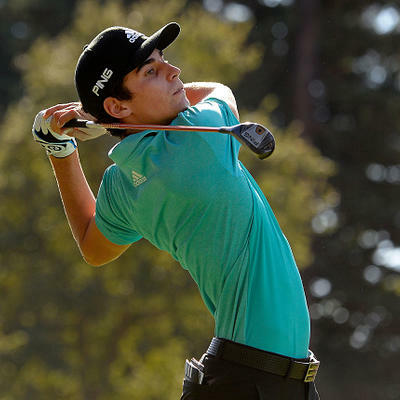 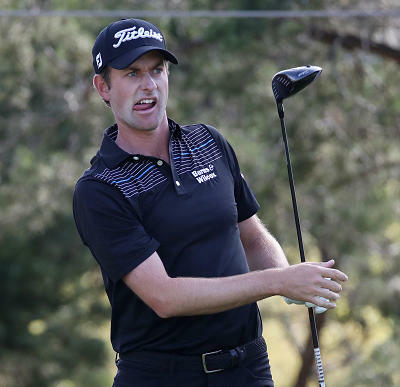 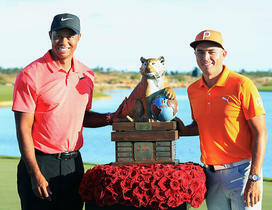 DFS PGA Optimal Lineups - AT&T Pebble Beach Pro-Am UPDATED! 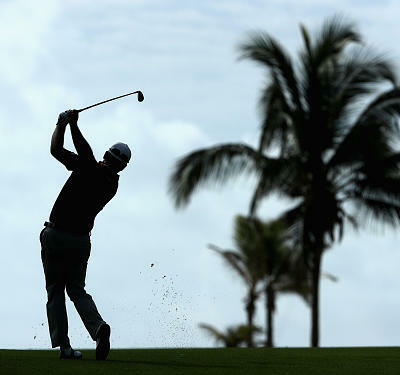 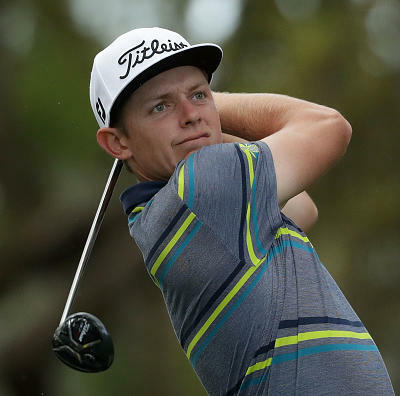 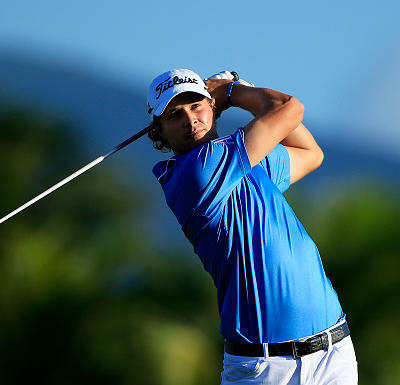 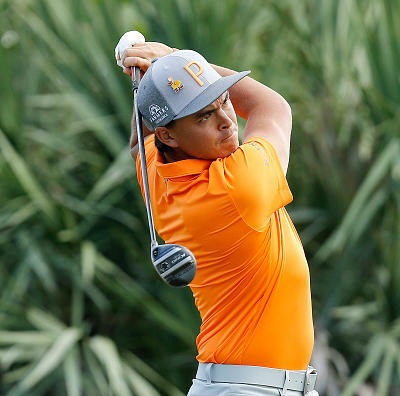 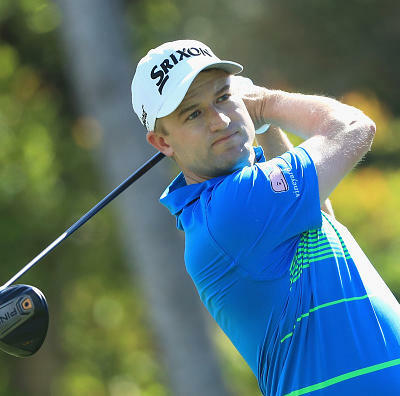 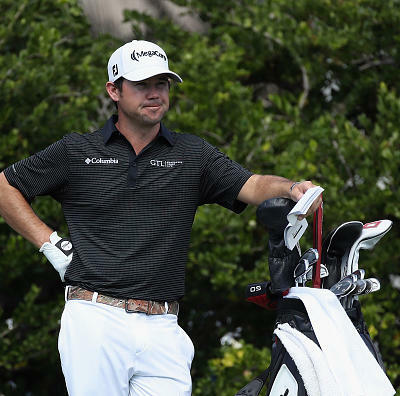 DFS PGA Weekend Optimal Lineups - Mayakoba Classic UPDATE! 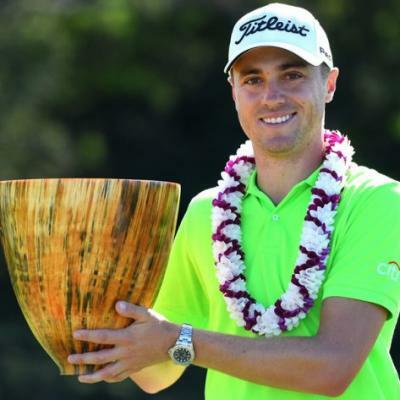 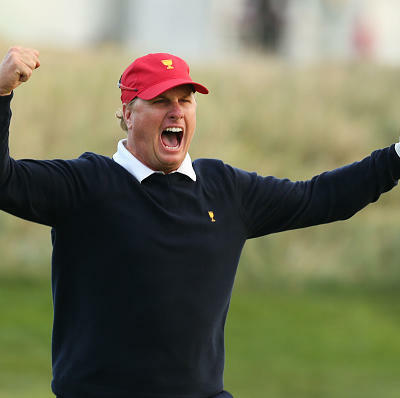 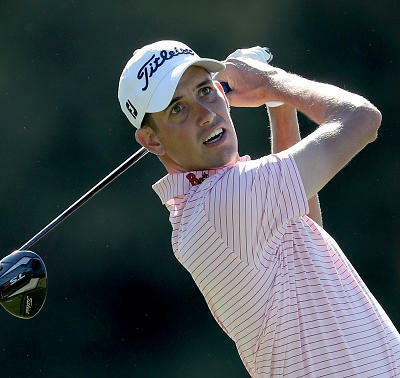 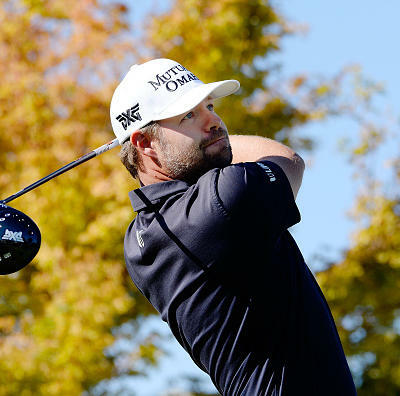 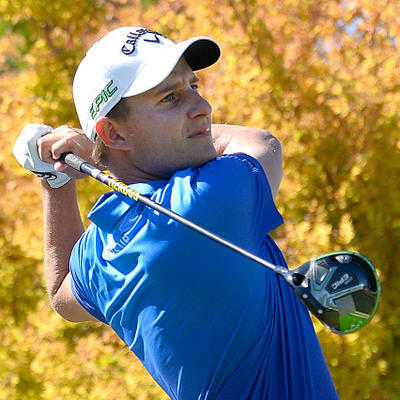 DFS PGA Weekend Optimal Lineups - Shriners Open UPDATE! 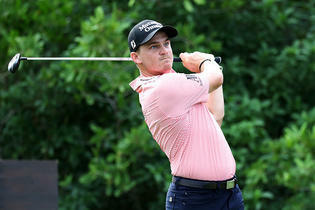 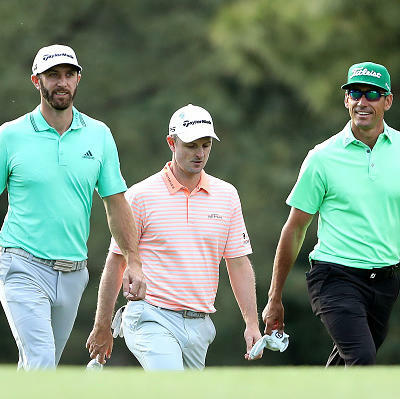 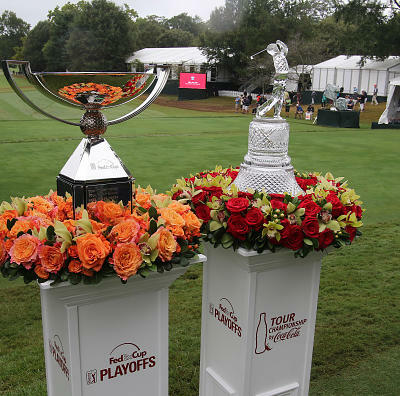 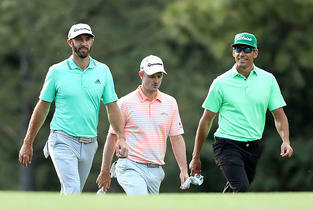 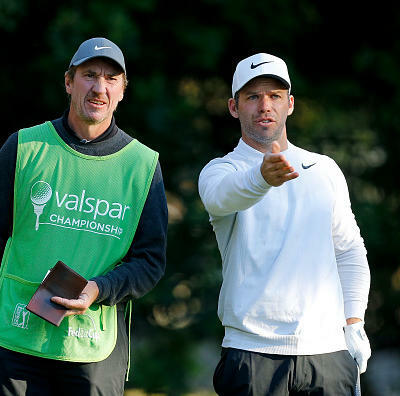 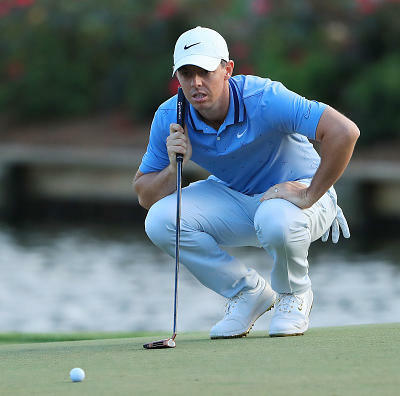 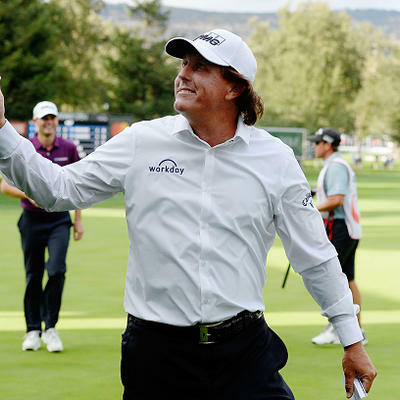 DFS PGA Weekend Optimal Lineups - Dell Technologies UPDATED! 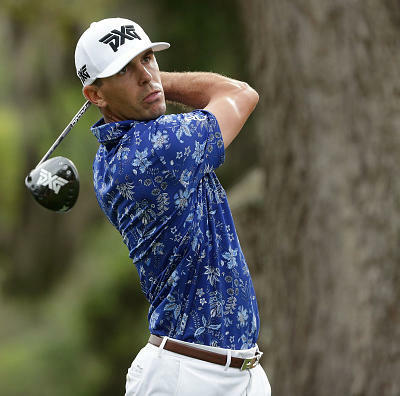 DFS PGA Weekend Optimal Lineups - Wyndham Champion UPDATE! 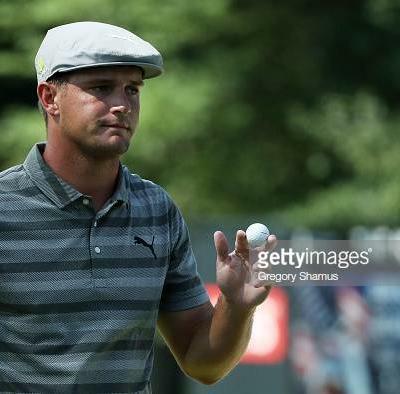 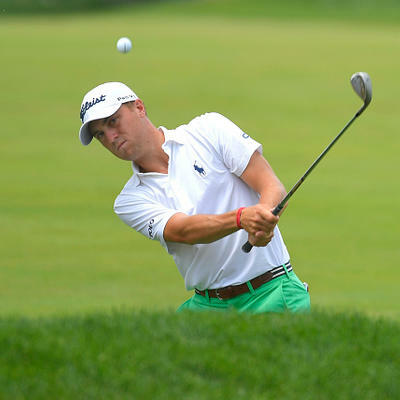 DFS PGA Weekend Optimal Lineups - PGA Championship UPDATE!!! 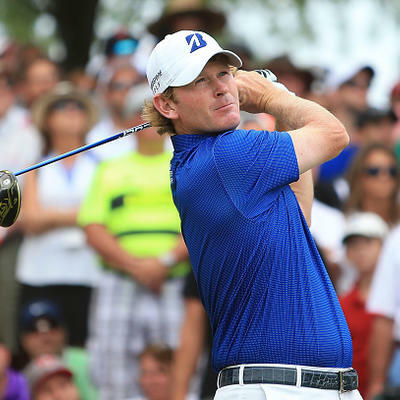 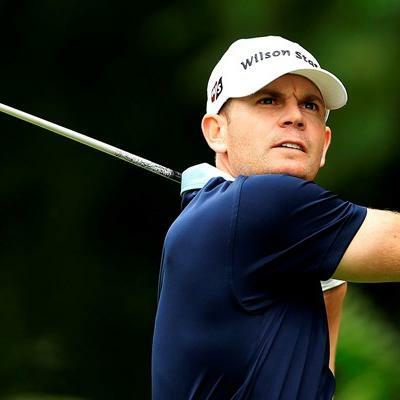 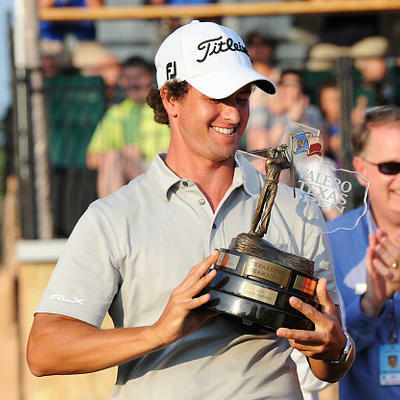 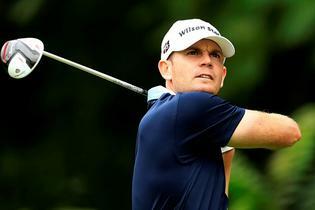 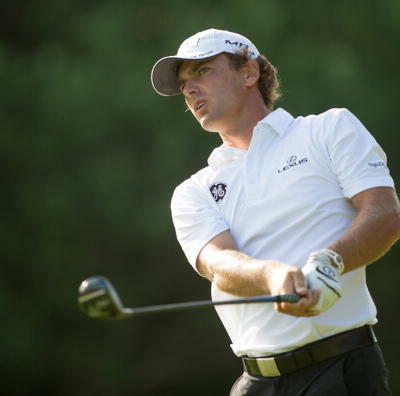 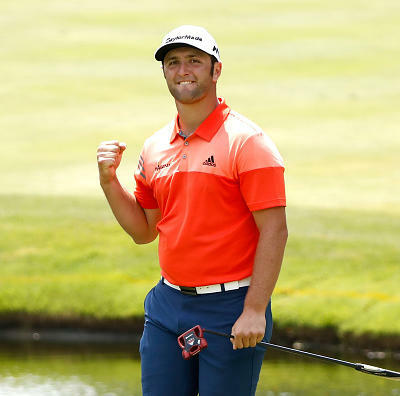 DFS PGA Weekend Optimal Lineups - WGC Bridgestone UPDATE! 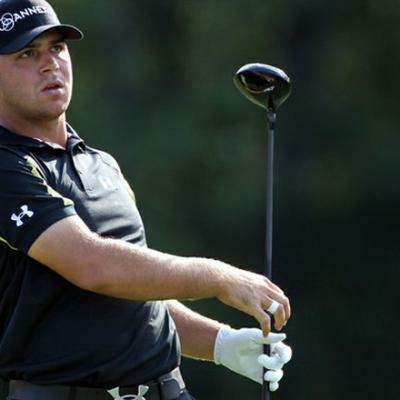 DFS PGA Optimal Lineups - WGC-Bridgestone UPDATE!!! 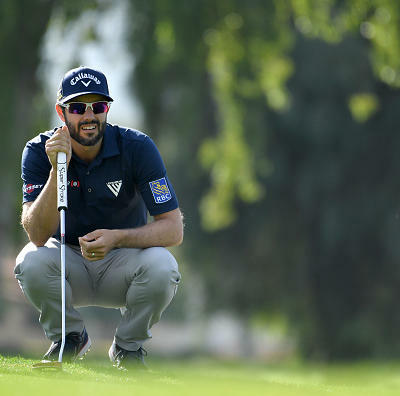 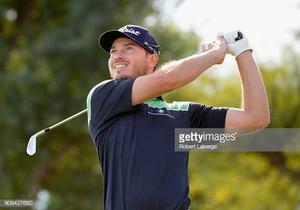 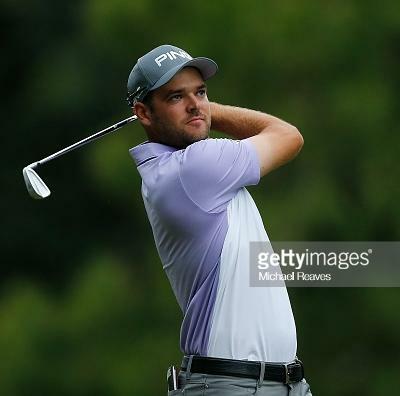 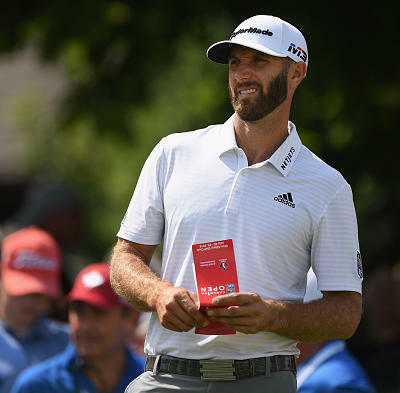 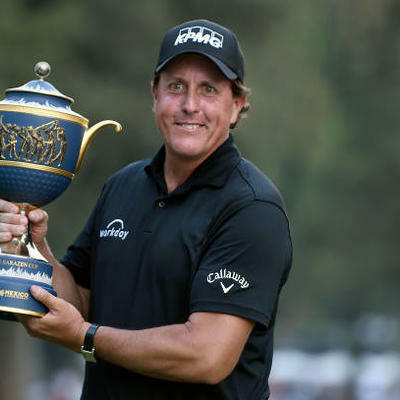 DFS PGA Weekend Optimal Lineups - RBC Canadian Open UPDATED! 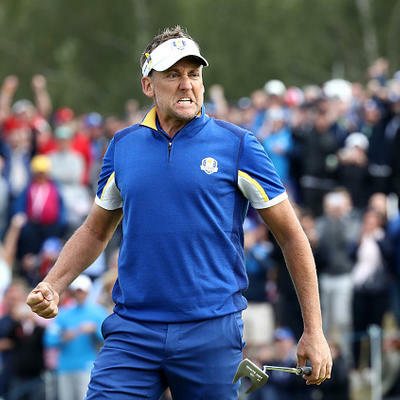 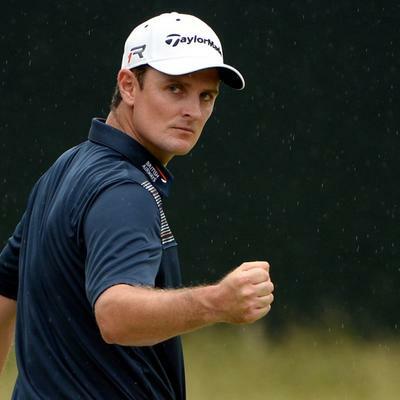 DFS PGA Weekend Optimal Lineups - Open Championship UPDATED! 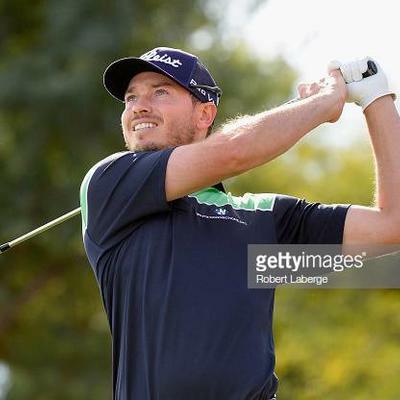 DFS PGA Weekend Optimal Lineups - John Deere UPDATED!!! 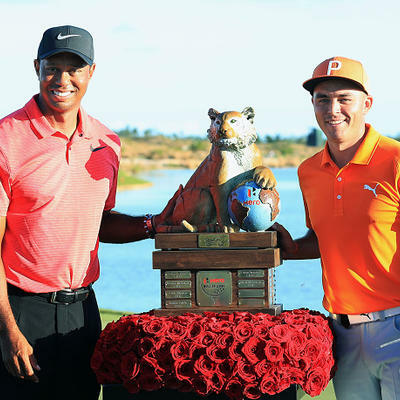 DFS PGA Weekend Optimal Lineups - Quicken Loans UPDATED! 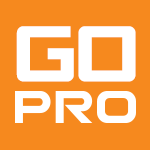 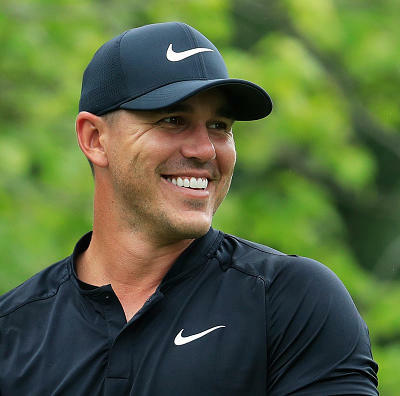 DFS PGA Weekend Optimal Lineups - Travelers UPDATED!!! 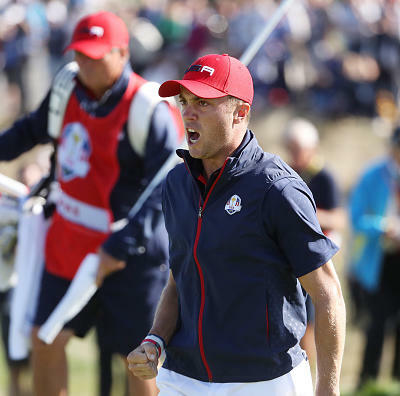 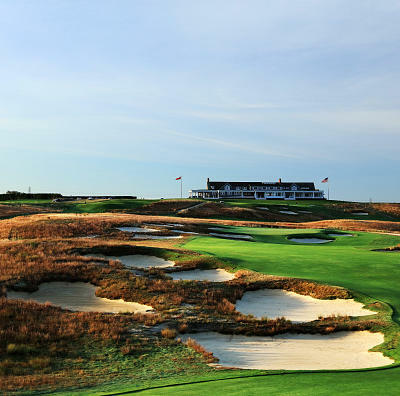 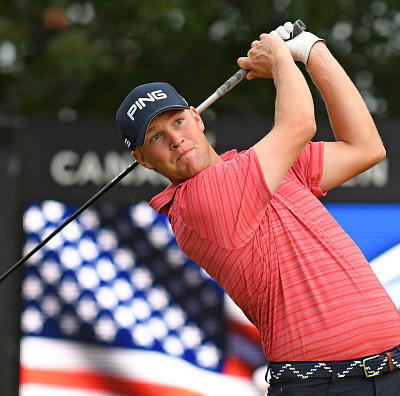 DFS PGA Weekend Optimal Lineups - U.S. Open UPDATED! 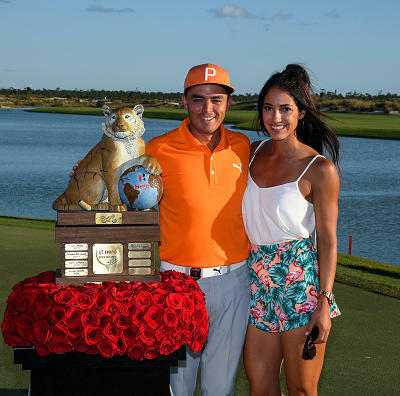 DFS PGA Weekend Optimal Lineups - St. Jude Classic UPDATED! 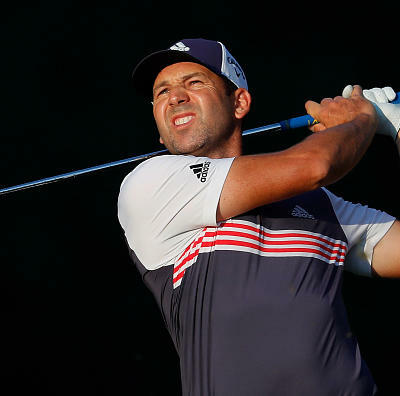 DFS PGA Weekend Optimal Lineups - Memorial UPDATED!!! 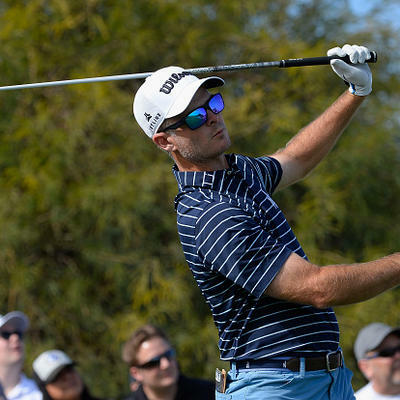 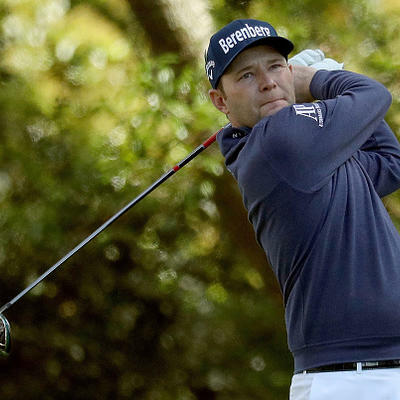 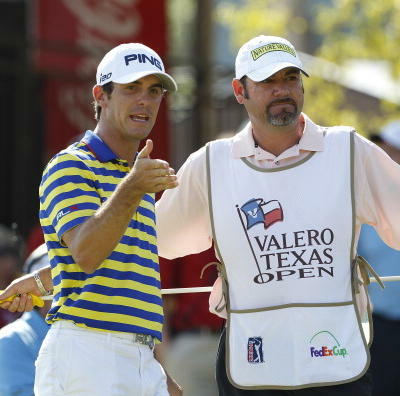 DFS PGA Weekend Optimal Lineups - Ft.Worth Invt. 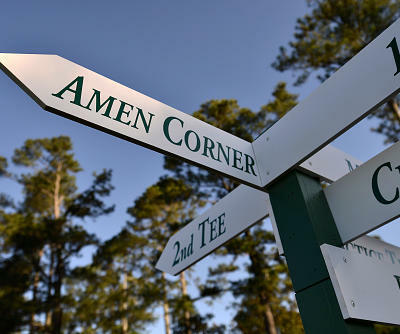 UPDATED!!! 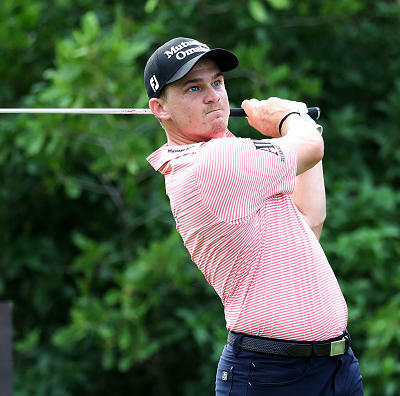 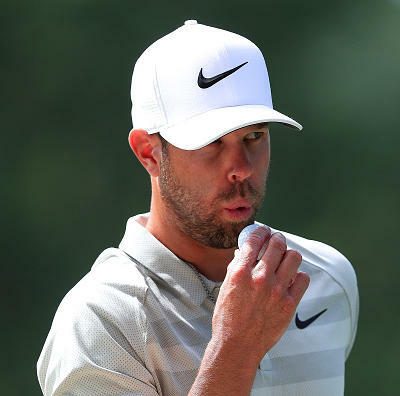 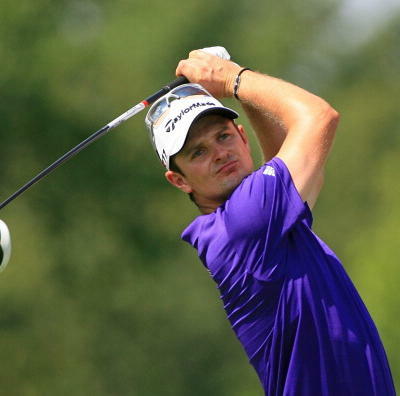 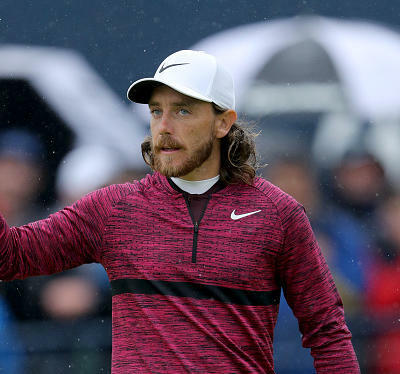 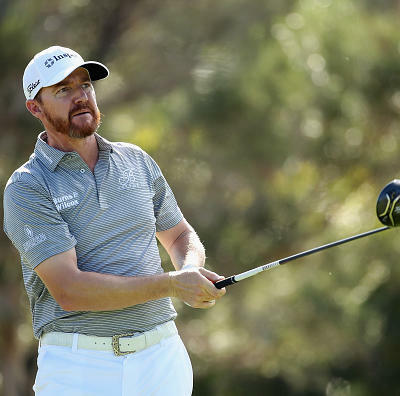 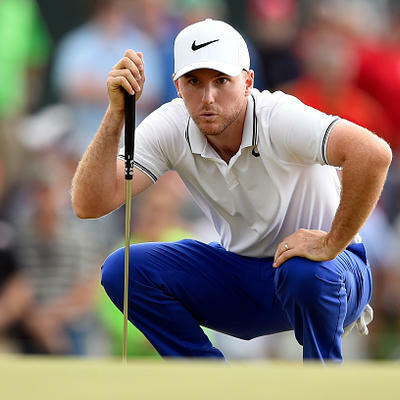 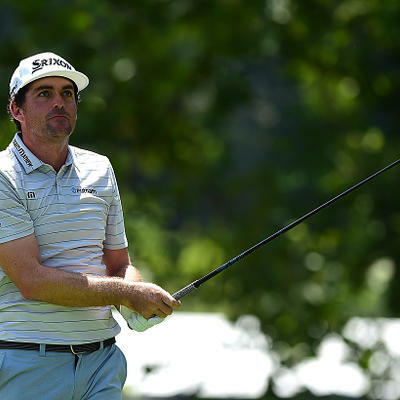 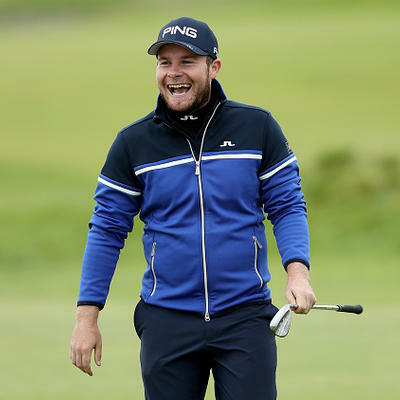 DFS PGA Weekend Optimal Lineups - Byron Nelson UPDATED! 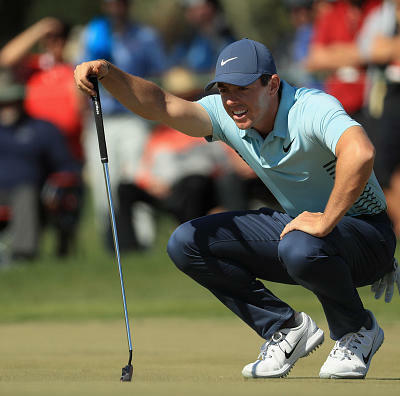 DFS PGA Weekend Optimal Lineups - The Players UPDATED! 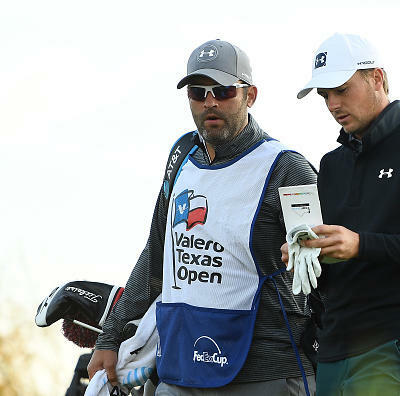 Specifics of the situation were not disclosed, but Love will be replaced in the field by Scott Langley for this weekend's tournament. 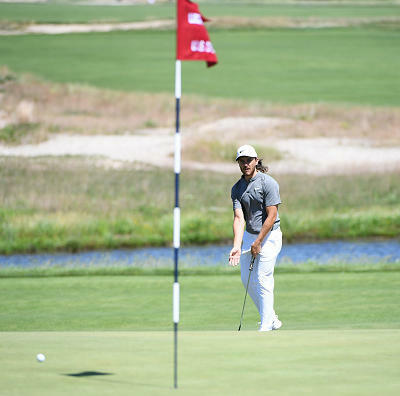 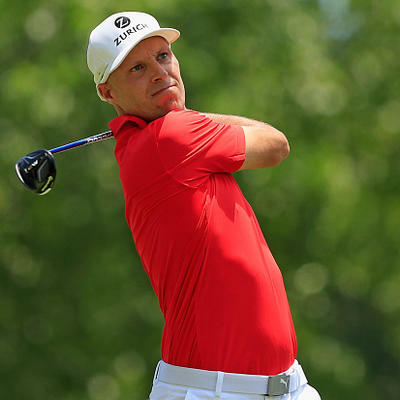 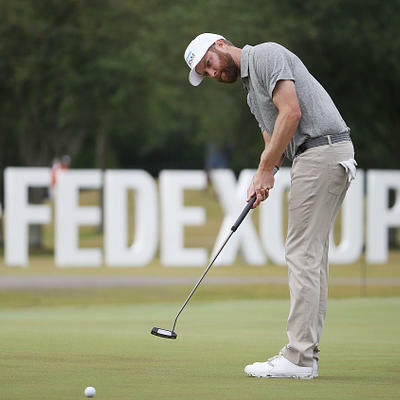 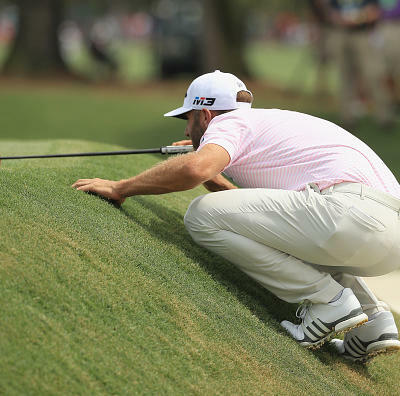 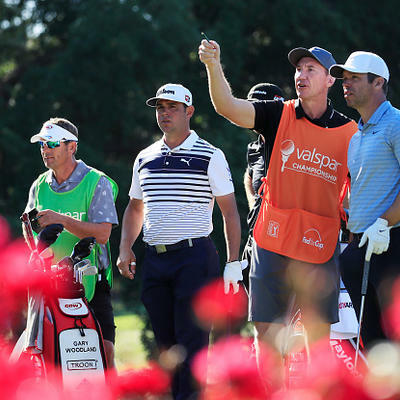 It's a tough break for fantasy owners, as Ryder appeared to have injured himself during a recovery shot on his second hole of the day, effectively ending his tournament. 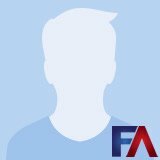 More information will be provided as soon as details are disclosed. 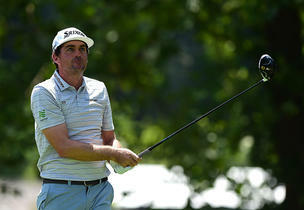 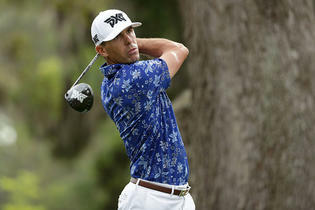 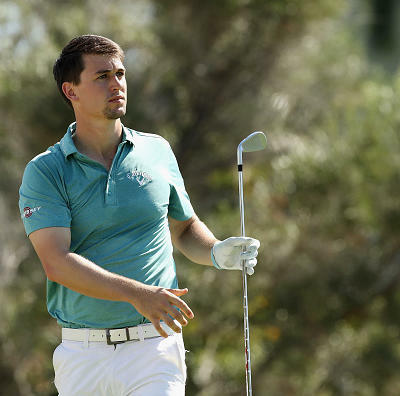 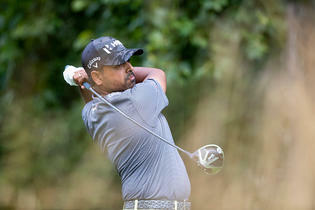 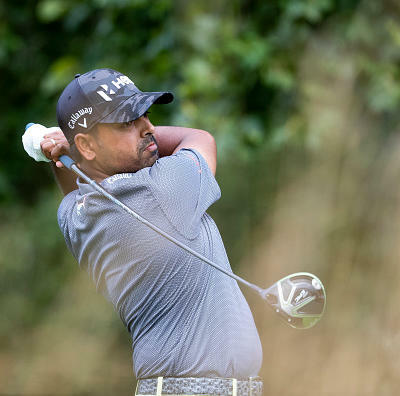 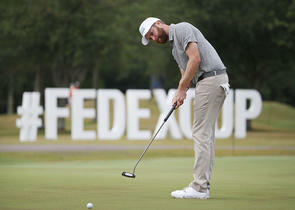 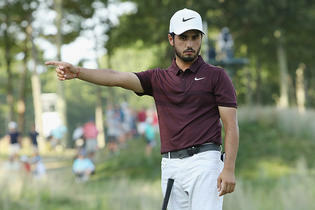 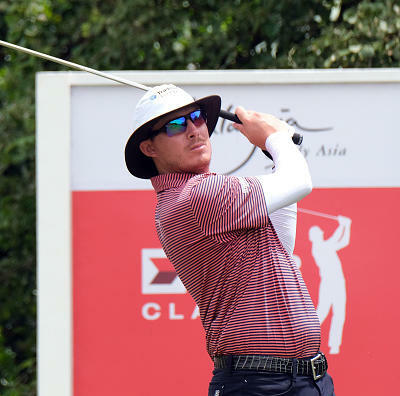 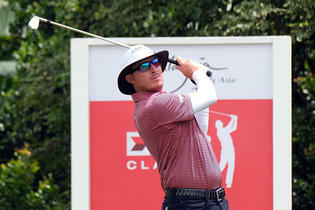 Champ's back injury had prevented him from appearing in any events since he withdrew midway through the second round of The Players Championship on March 18. 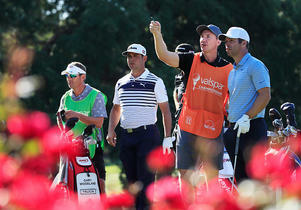 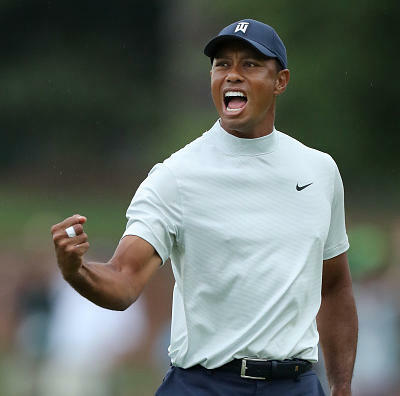 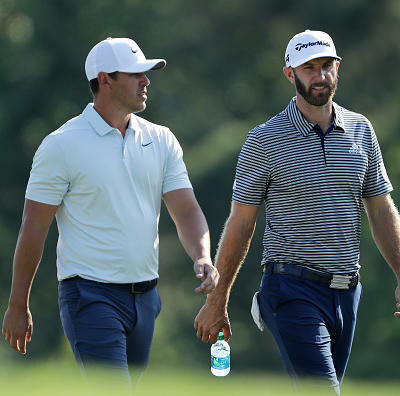 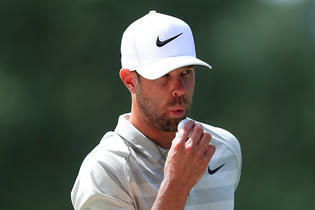 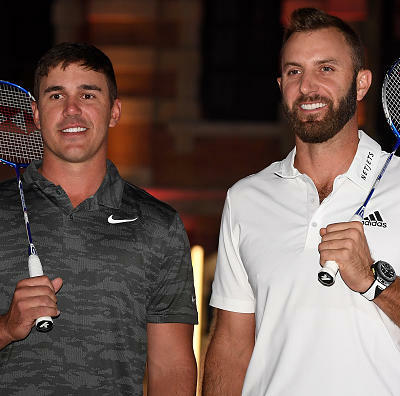 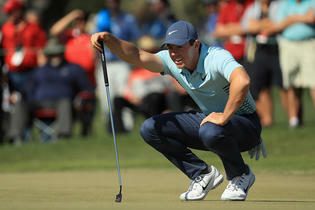 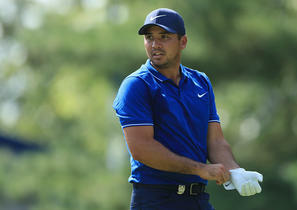 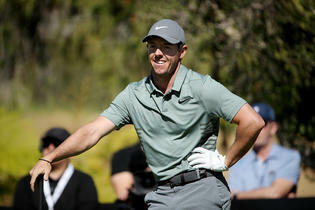 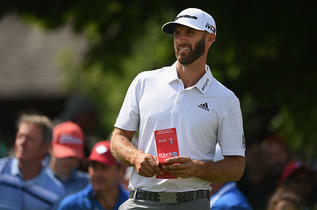 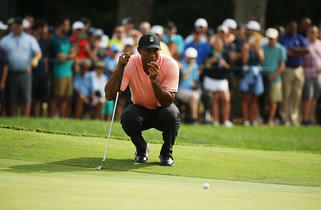 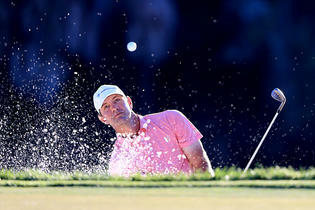 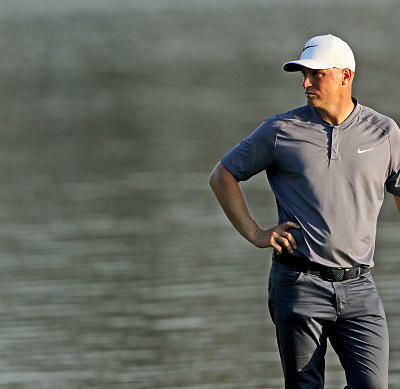 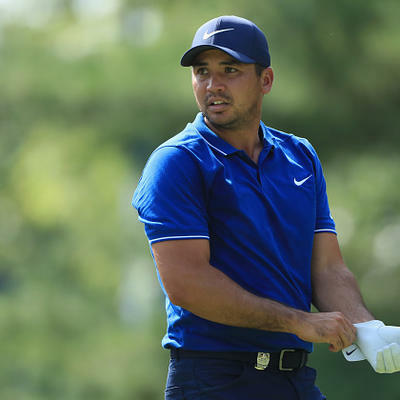 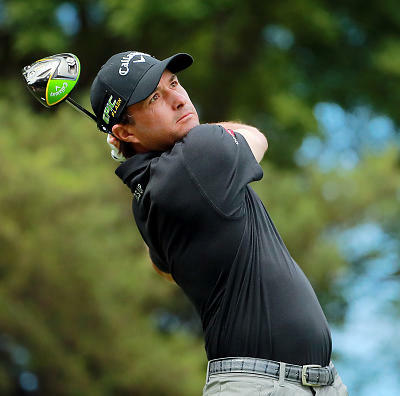 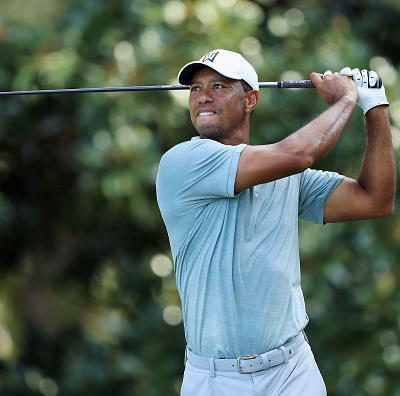 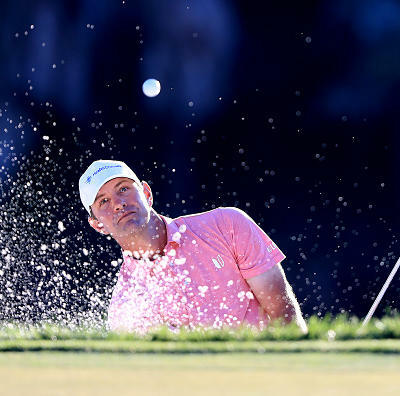 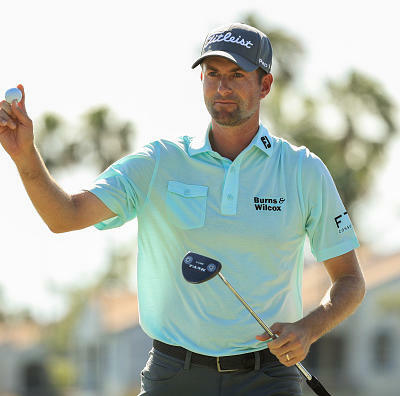 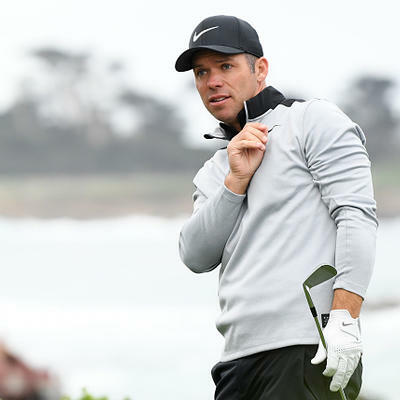 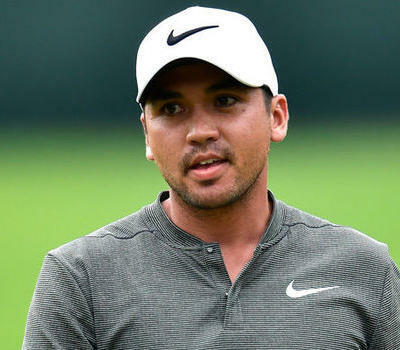 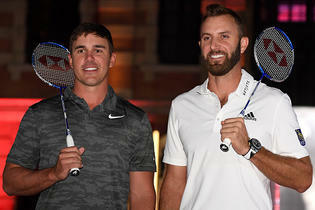 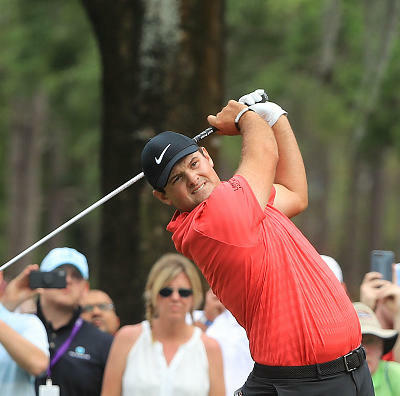 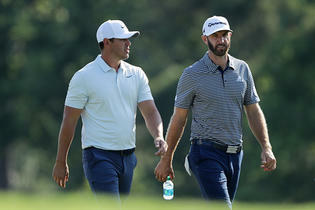 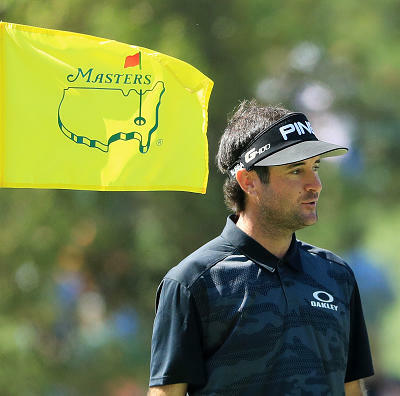 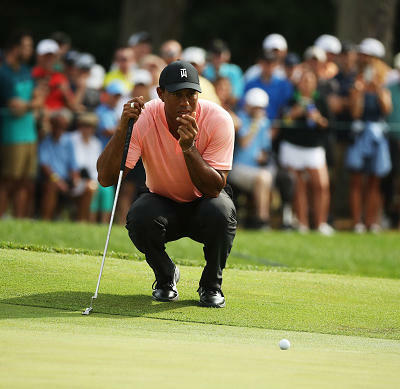 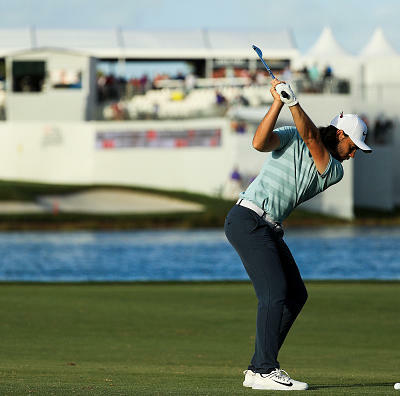 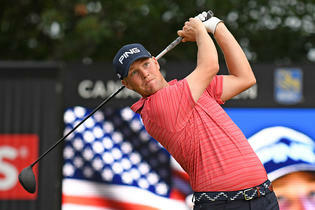 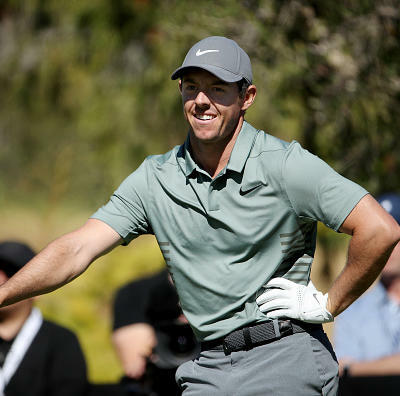 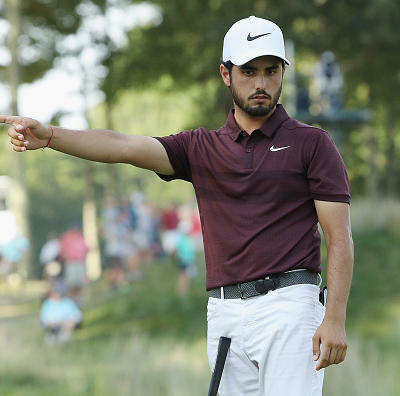 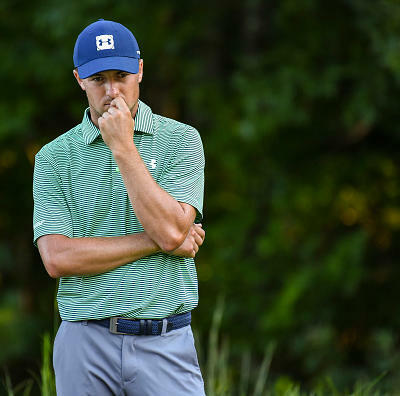 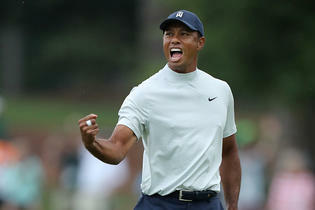 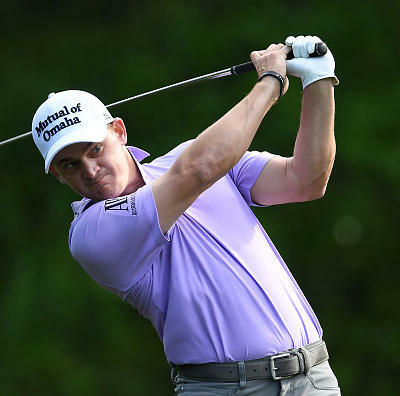 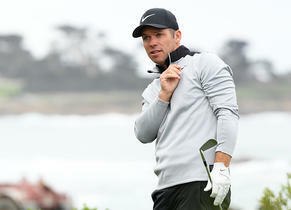 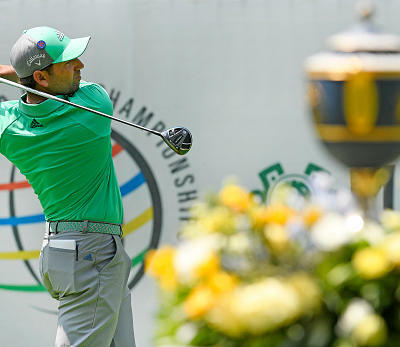 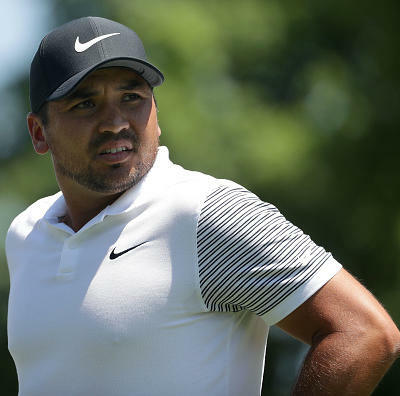 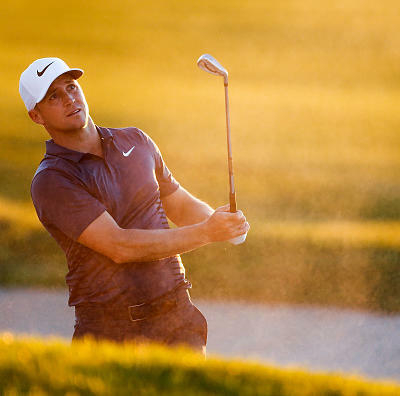 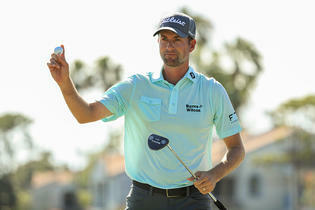 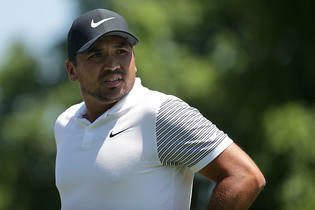 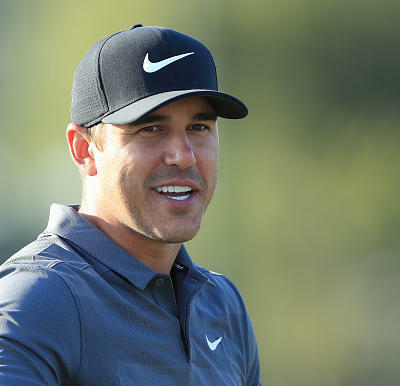 The month-long rest appears to have provided sufficient time for Champ to overcome the back injury, so he'll aim to get in a few tune-ups in over the next few weeks before the PGA Championship in mid-May. 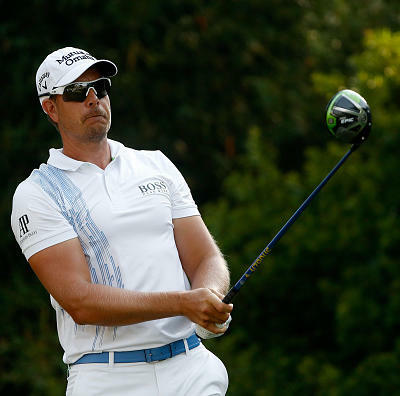 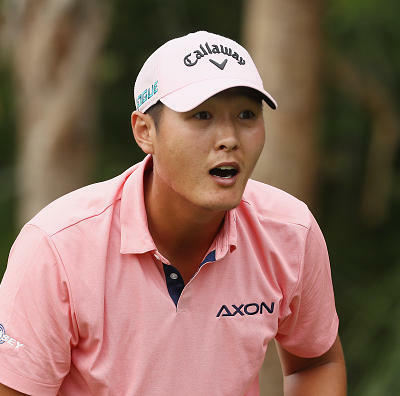 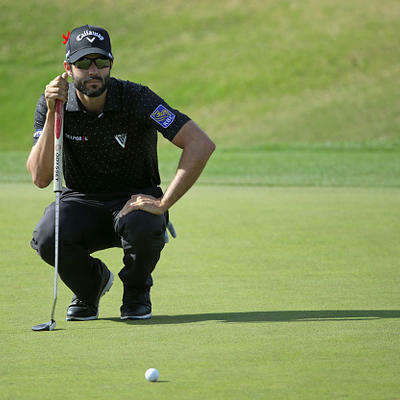 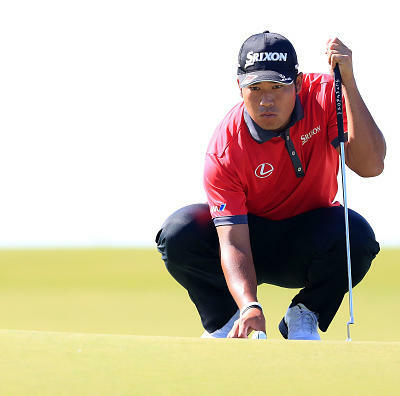 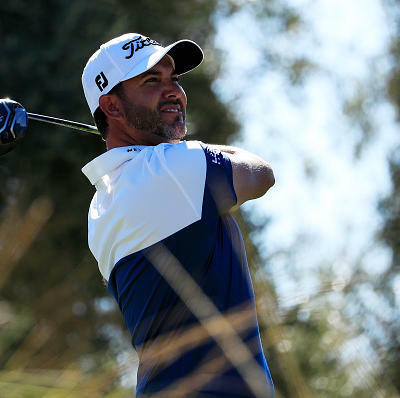 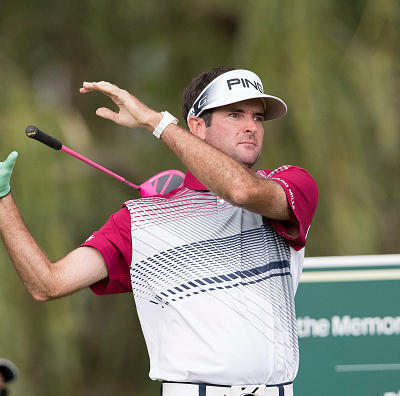 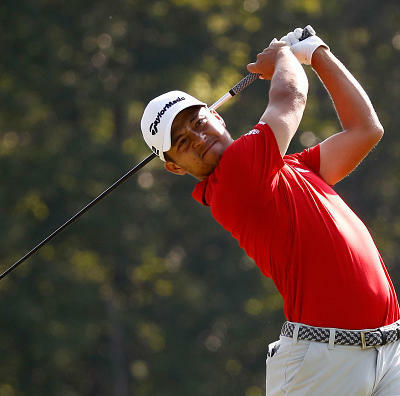 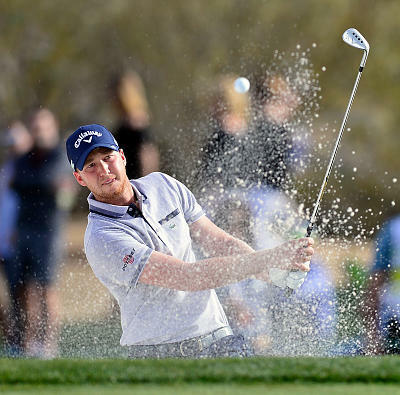 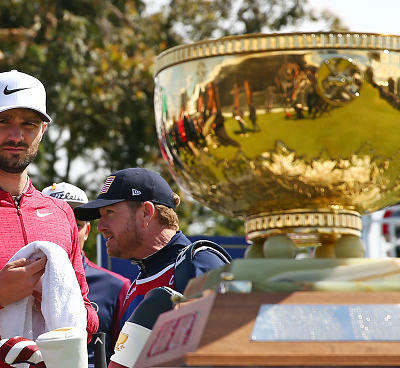 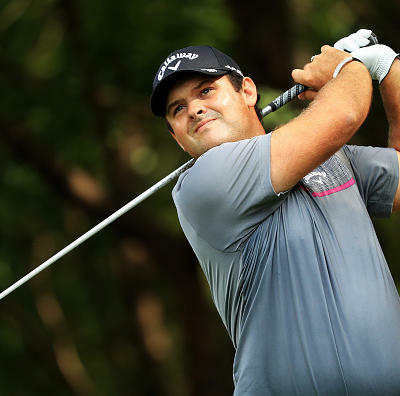 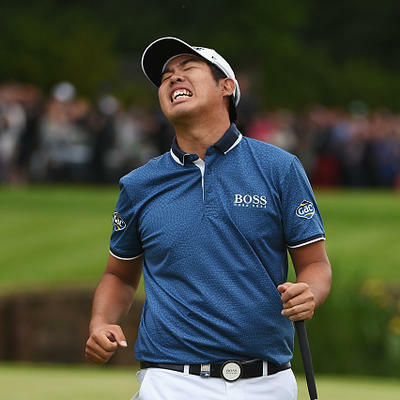 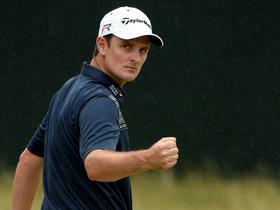 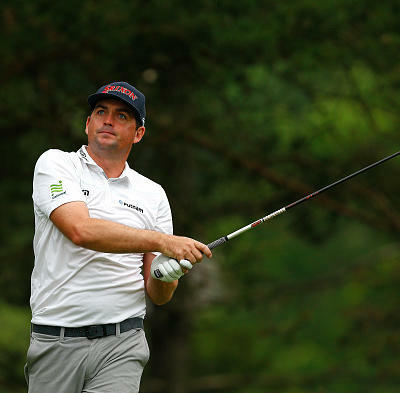 Grace started on the back-nine on Sunday and bogeyed four of his first six holes. 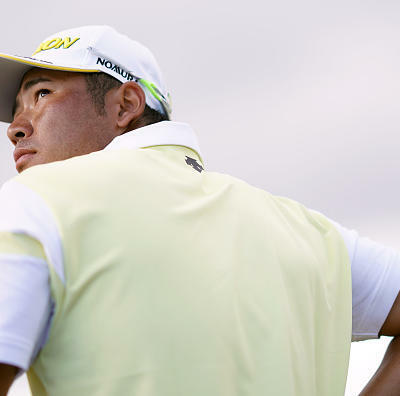 For the week he made 14 birdies, but 19 bogeys. 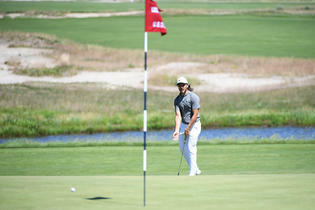 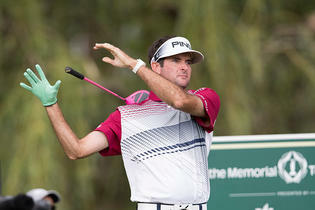 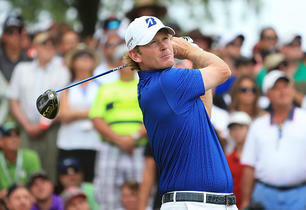 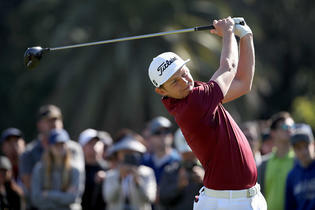 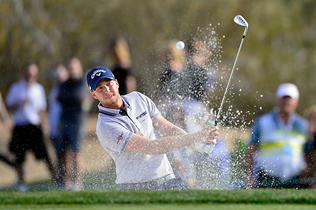 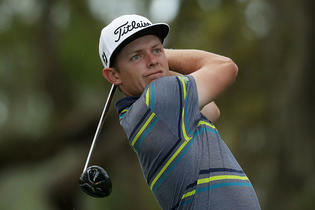 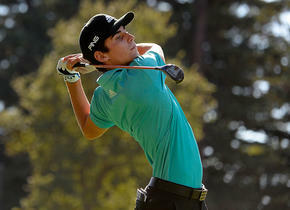 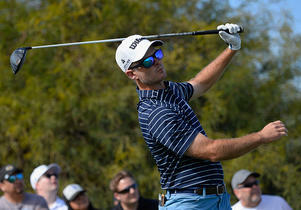 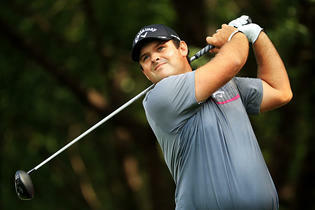 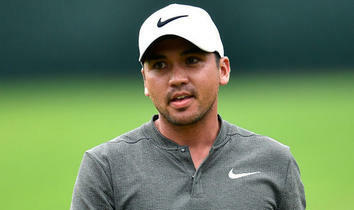 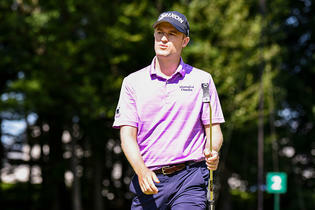 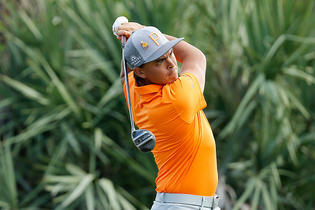 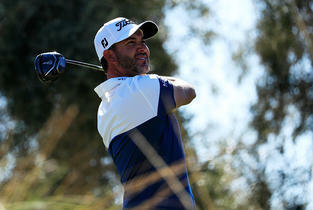 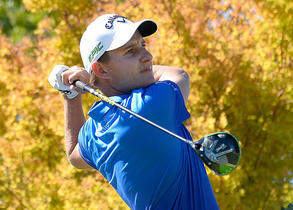 Grace has not cracked the top-25 in a stroke play event since his runner-up at the Phoenix Open in early February. 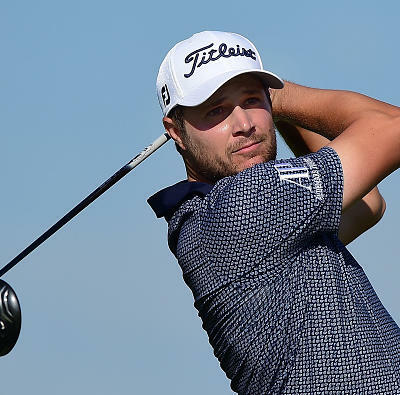 The South African will hope to get things turned around at the site of his only PGA Tour win next week at the RBC Heritage. 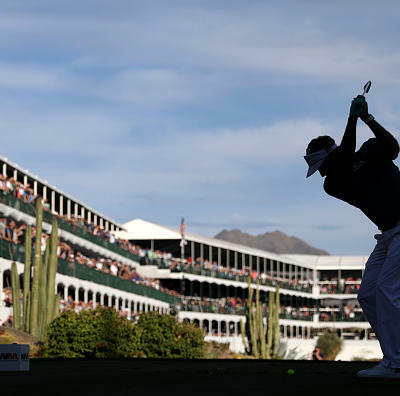 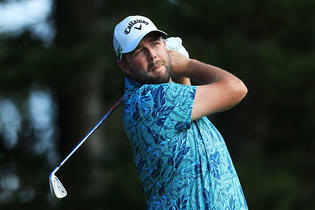 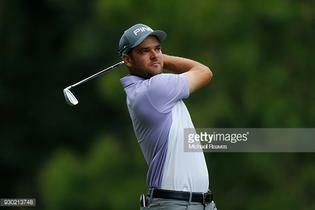 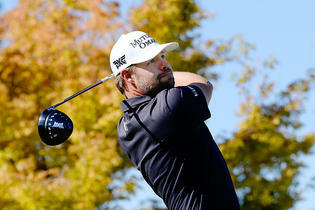 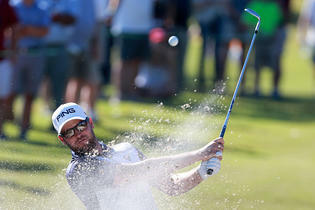 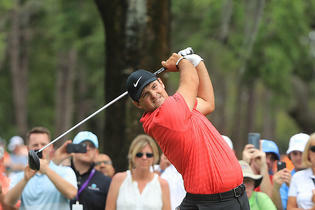 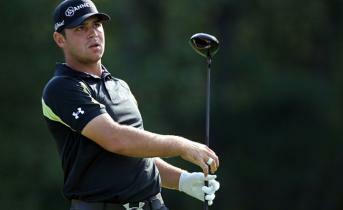 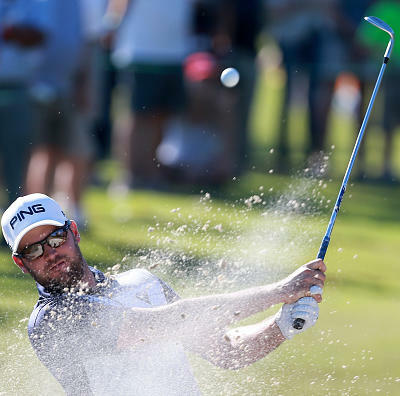 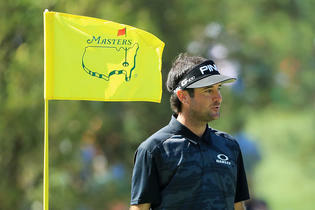 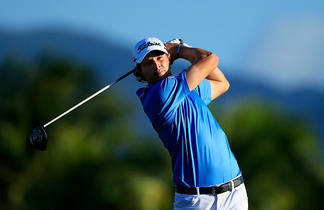 Leishman was a trendy pick to contend at the Masters after a ninth place showing last year. 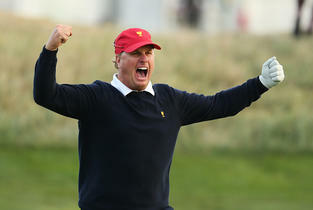 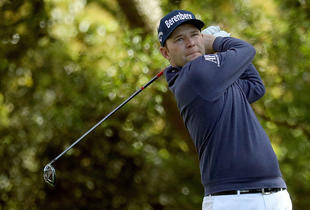 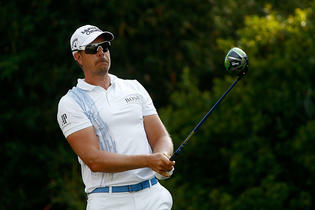 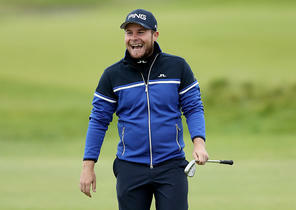 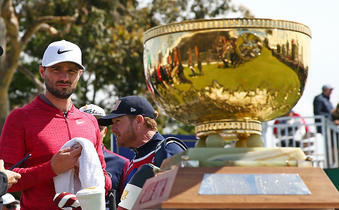 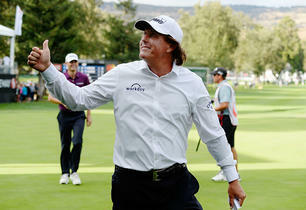 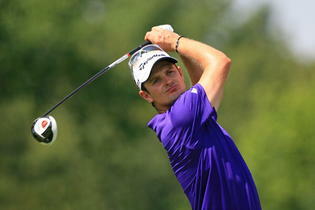 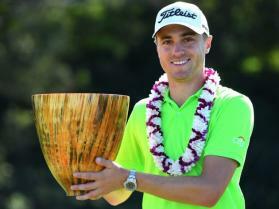 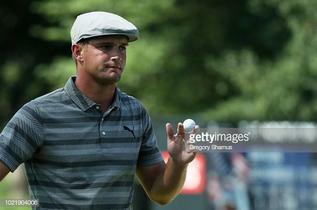 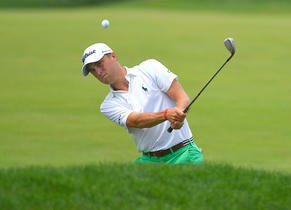 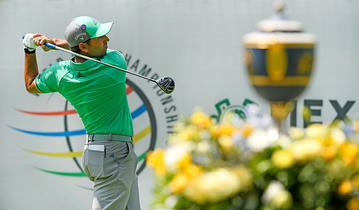 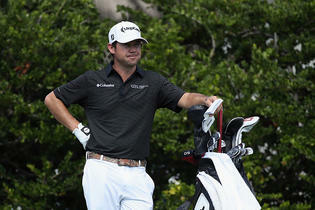 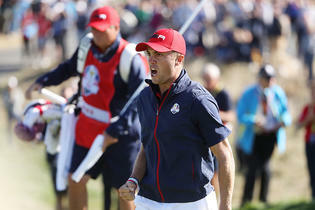 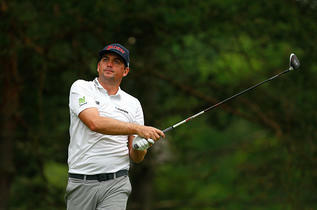 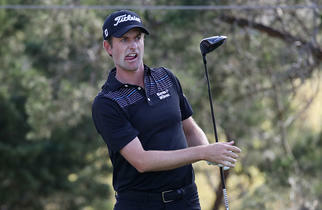 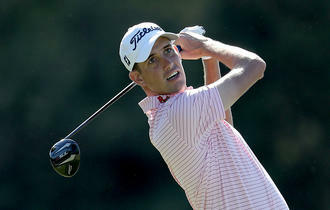 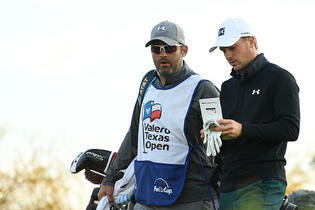 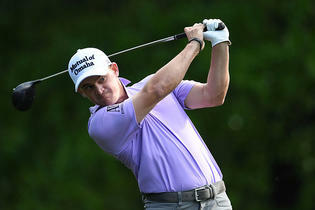 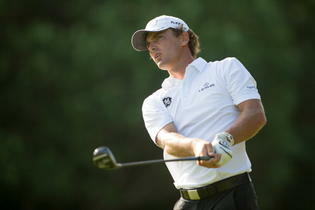 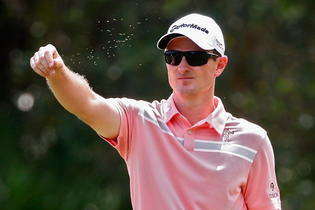 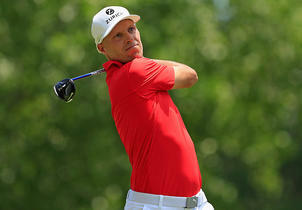 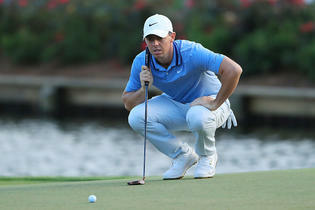 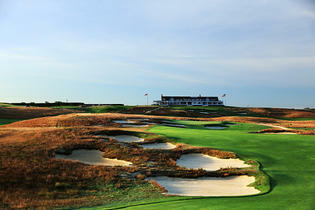 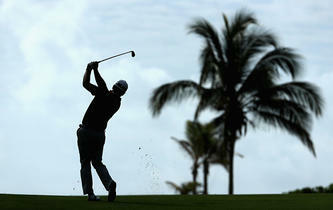 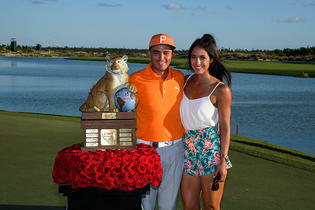 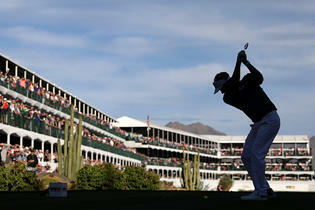 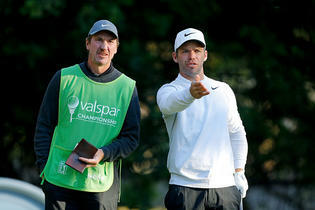 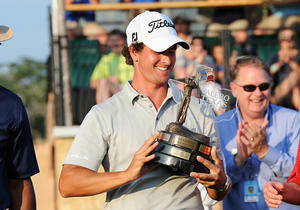 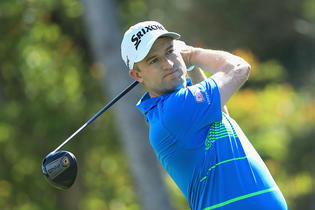 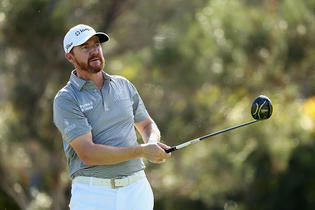 That did not develop, however, as the Aussie could not break 70 all week. 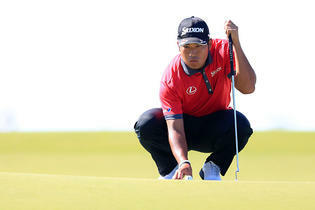 His short game has become a problem area, as he made 17 bogeys at Augusta and ranks 112th on tour in SG: Around. 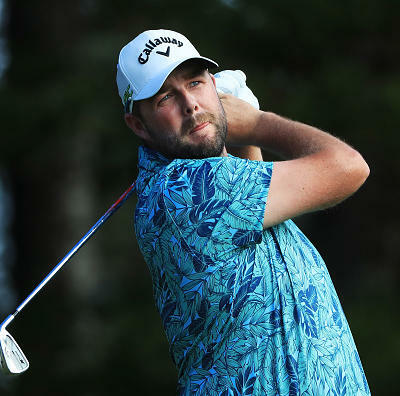 Leishman will be looking to bounce back at the RBC Heritage. 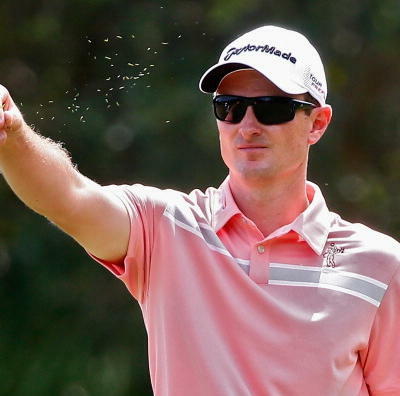 His only top-25 in nine starts at Hilton Head was a T9 back in 2013. 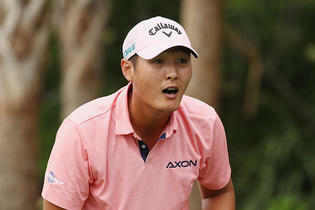 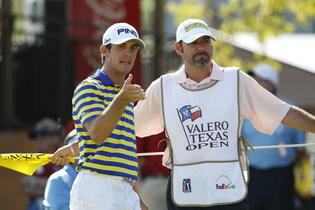 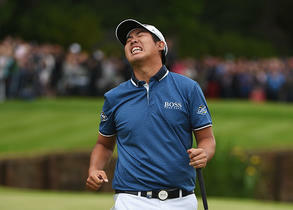 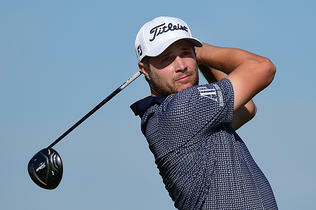 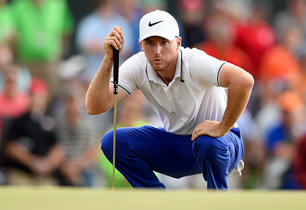 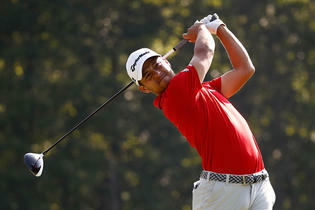 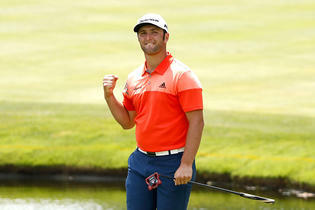 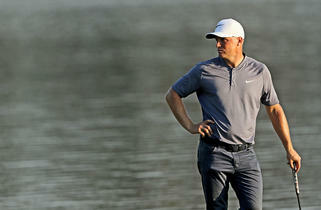 Na notched an eagle and 13 birdies to 13 bogeys and a double-bogey. 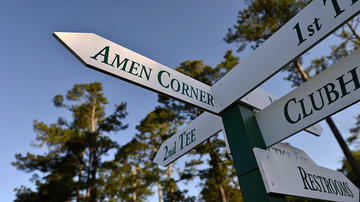 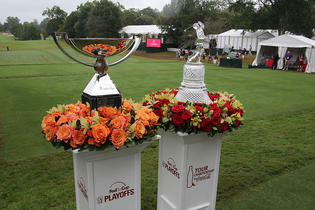 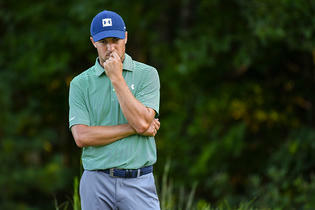 He found 71 percent of the fairways and 63 percent of the GIR's at Augusta National. 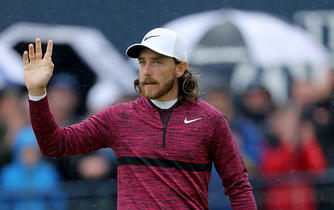 His form overall this season has not been great. 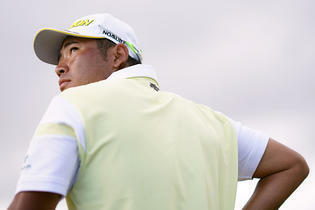 Other than a T5 at the match play event, Na has not finished inside the top-30 in his last nine starts. 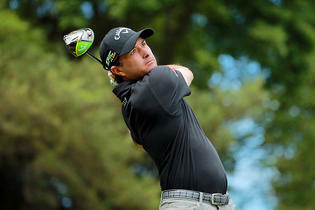 He will head to a course that should fit his game well in next week's RBC Heritage. 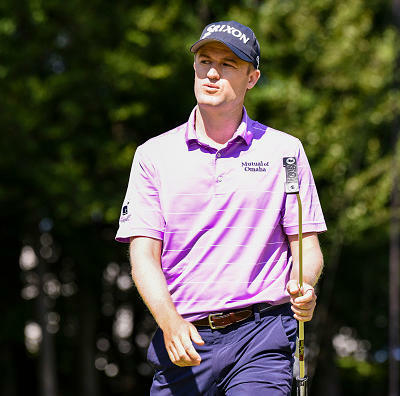 He scored a T4 at Hilton Head back in 2016.